Gilles Hébert is the new Executive Director of the Art Gallery of Alberta. EDMONTON, AB.- The Board of Directors of the Art Gallery of Alberta (AGA) announced today the appointment of Gilles Hébert as the gallerys new Executive Director, effective October 26, 2009. 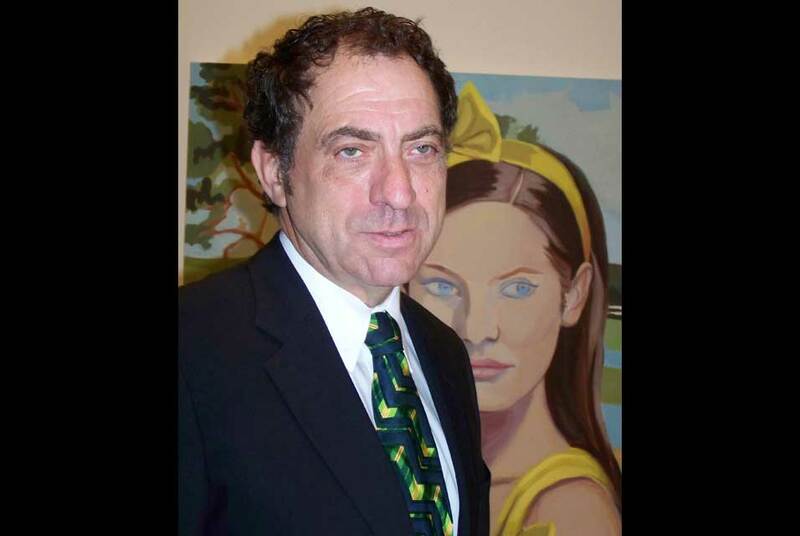 Hébert has held institutional leadership roles at the Mendel Art Gallery in Saskatoon , Saskatchewan , the Manitoba-based St. Norbert Arts Centre and most recently as the Director of the Art Gallery of Windsor in Windsor , Ontario . His background in art gallery management covers a wide range of areas including financial management, private and public sector fundraising, marketing and programming development. Hébert was born in Winnipeg , Manitoba and has spent a significant part his career in Western Canada and the Prairies. He will be relocating to Edmonton from Windsor , Ontario. Hébert holds a Bachelor Degree of Arts from the University of Manitoba and has also studied Fine Art History and taken Studio Courses at both the Ontario College and Design and the University of Toronto. Art Gallery of Alberta Reveals New Logo Designed by Vision Creative Inc.